Carter high is a typical school, with one exception. 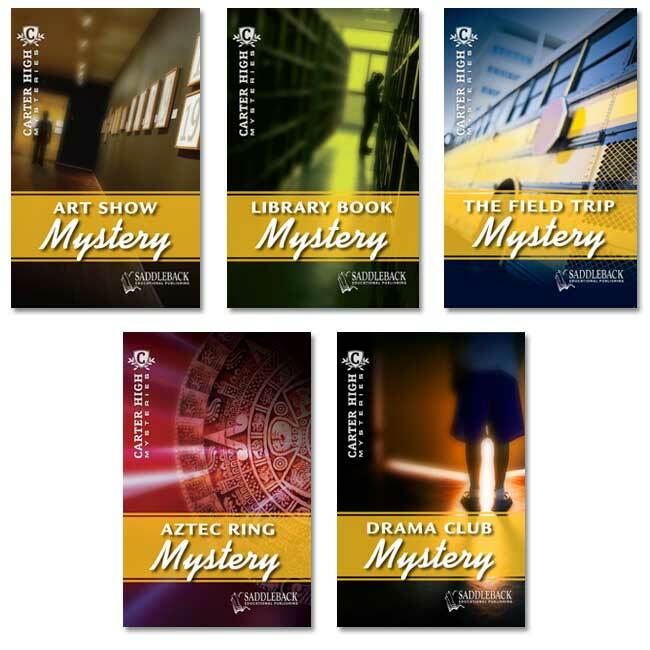 Five students always seem to be involved in mysteries. Follow their adventures in these novels. Each story contains eight chapters with an accessible reading level and enticing covers.